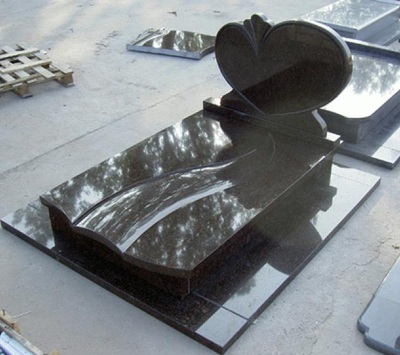 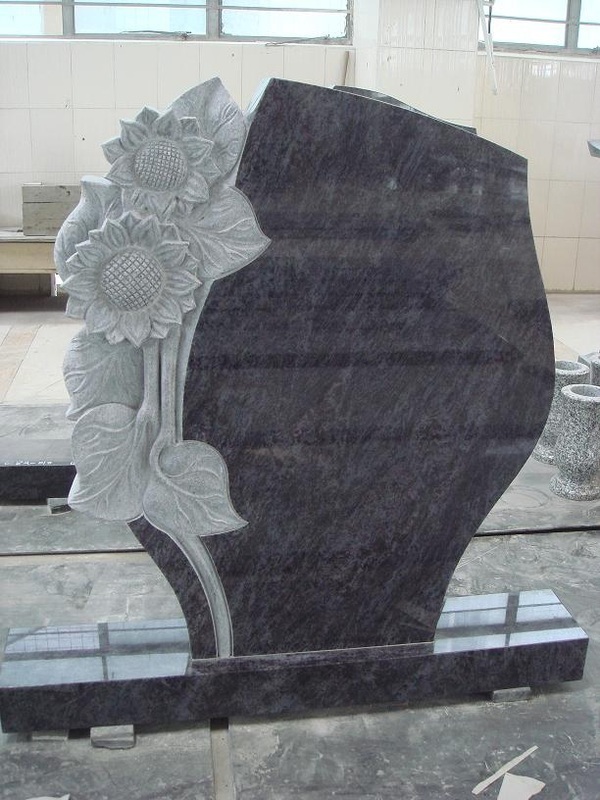 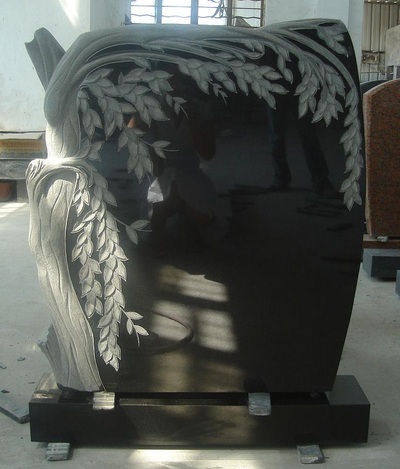 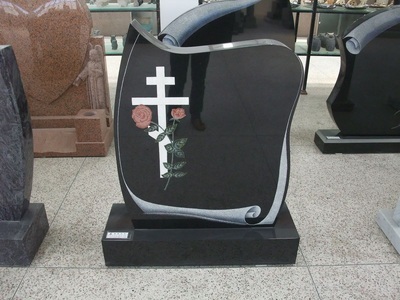 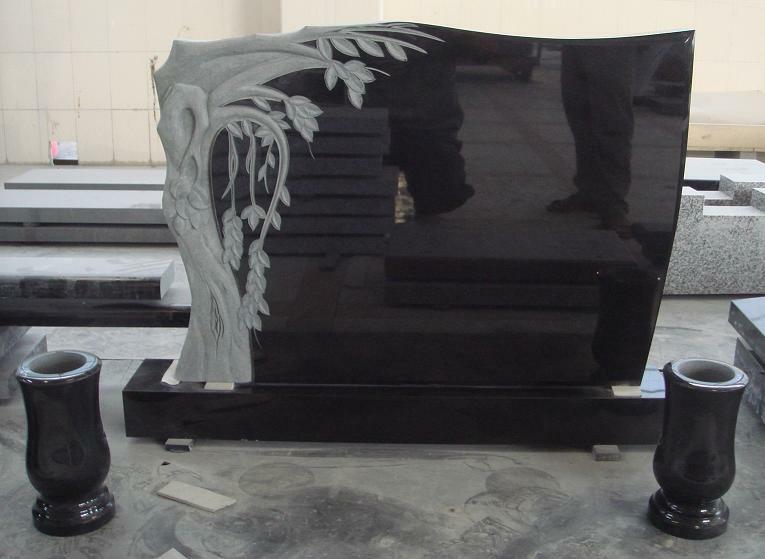 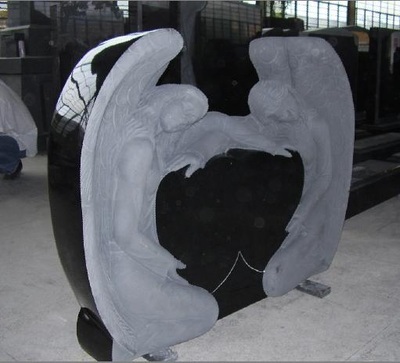 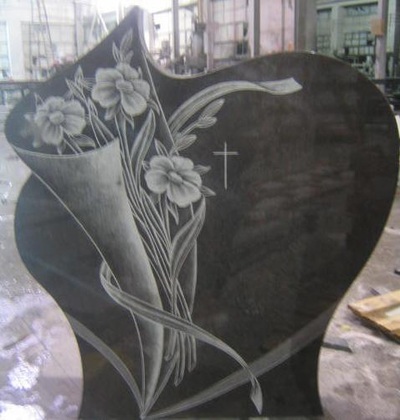 As an owner of one of the largest pure black granite quarry - the most popular color for granite monument, granite headstone, cemetery stone and granite tombstone in China, our factory has been engaging in memorial cemetery granite stone fabrications for over a decade. 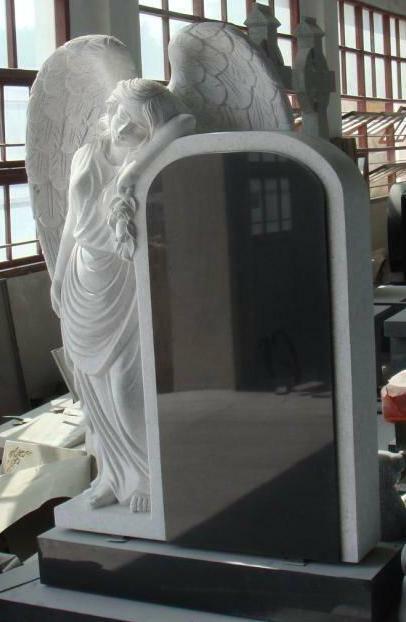 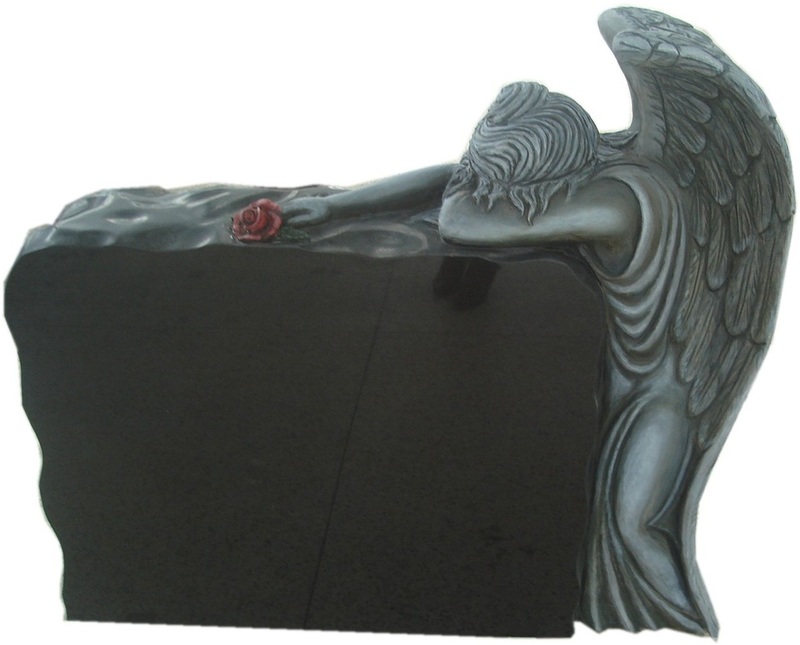 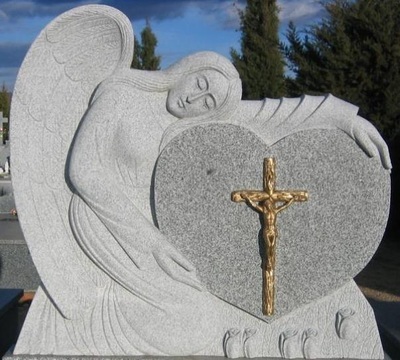 We supply a variety of high quality granite monuments, tombstone, gravestone and headstone, with different shapes and sizes, at very competitive quarry-direct prices. Custom monument and headstone engravings available. 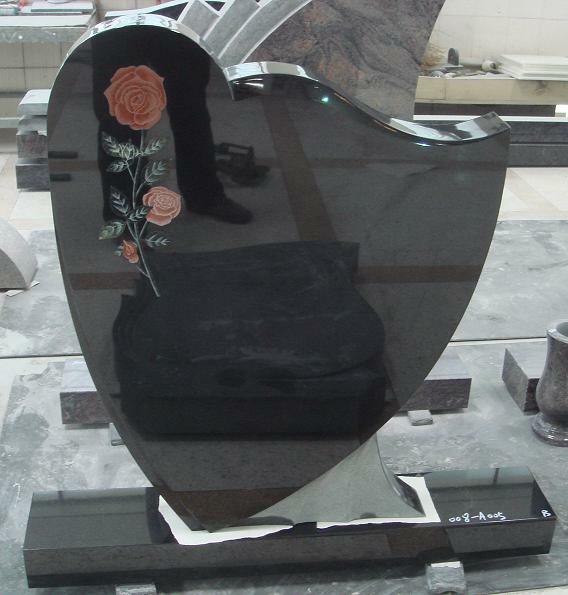 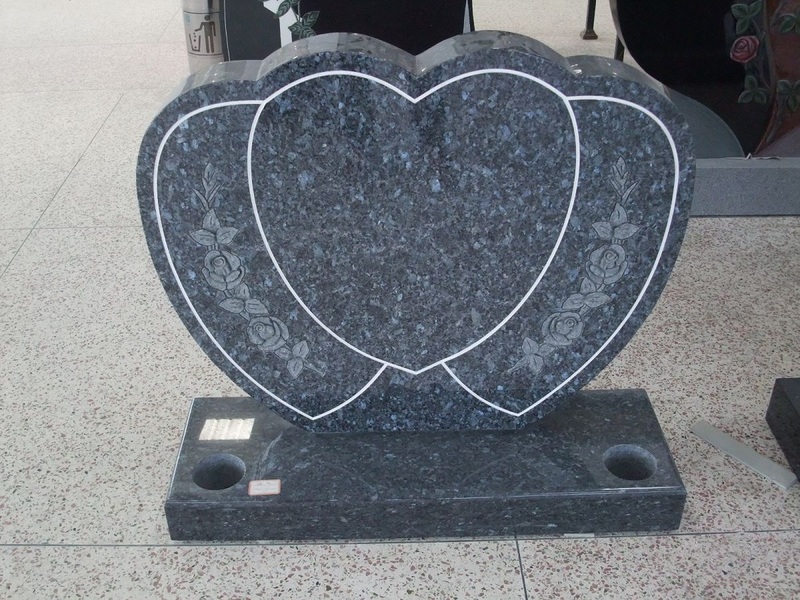 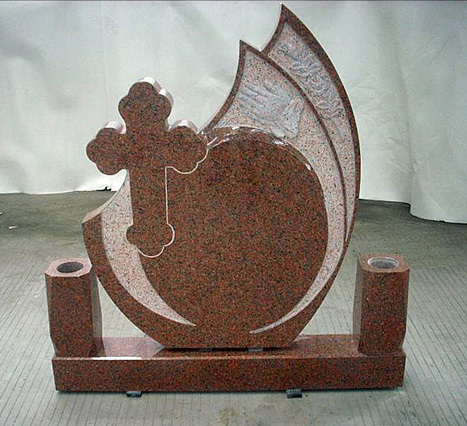 Besides absolute black, recommended color for granite monument include red and gray. 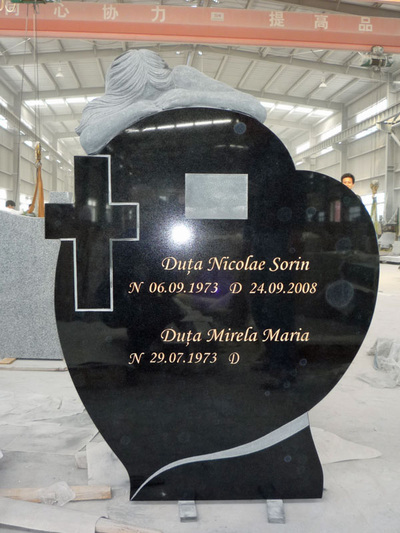 White marble has sometimes been used to make special memorial stone monuments. 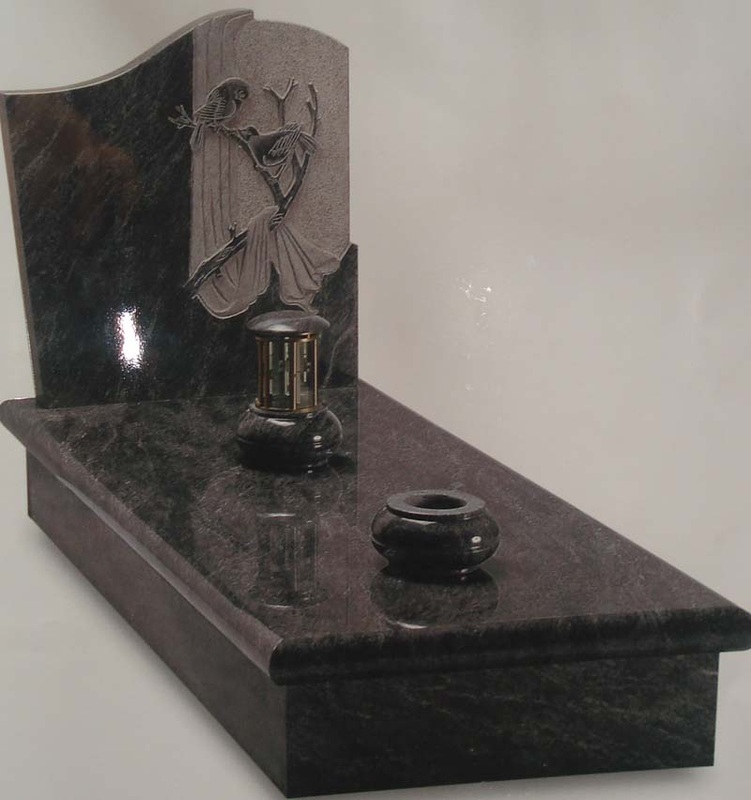 have a large selection of type styles to choose from, as well as artistic accents that enliven and support your wording. 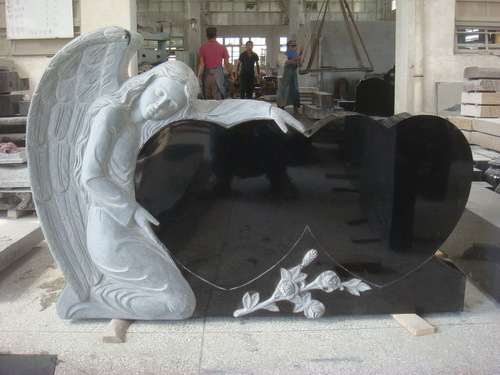 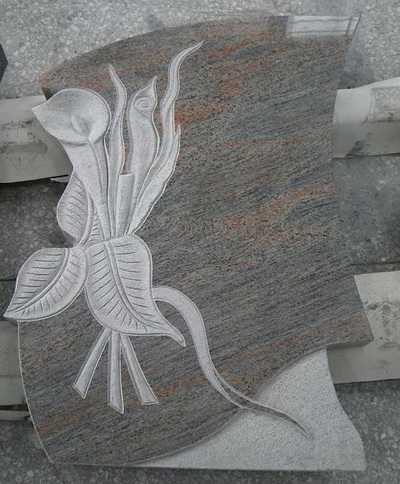 The best colors for stone engraving are absolute Black and pure gray, either in marble or granite.